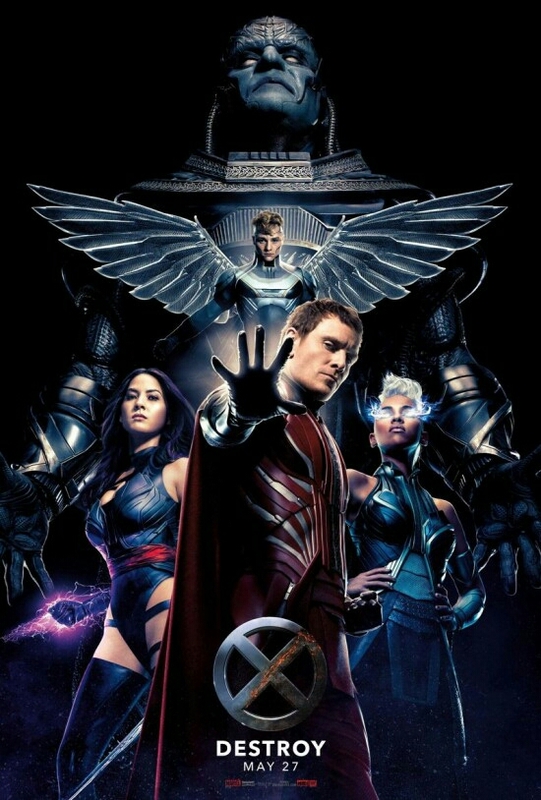 "This Thursday in Las Vegas, during the 20th Century Fox presentation at Cinemacon, Chairman and CEO Jim Gianopulos along with Co-Chairman Stacey Snider will premiere a new X-Men: Apocalypse trailer. Here is the kicker it’s got the special appearance of, um, a “character.”"
That special character is of course Hugh Jackman's Wolverine. This reveal also confirms our sources, that had told us we would be getting a new trailer sometime this week during Cinemacon. Pretty cool right? Sound off in the comments below with your thoughts.